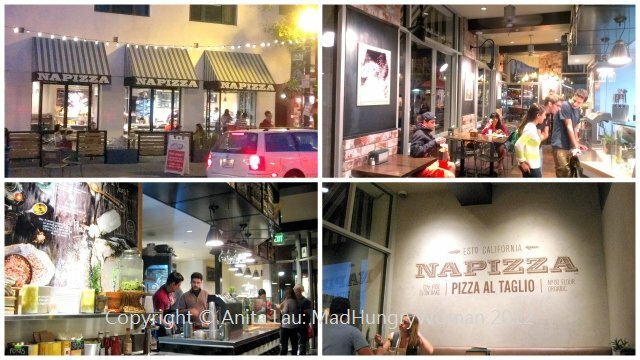 If you’re down in San Diego and somehow find yourself in Little Italy, stop by Napizza — I’m told it’s the Italian slang for getting “a slice” of pizza — and grab one from the array they have on display. 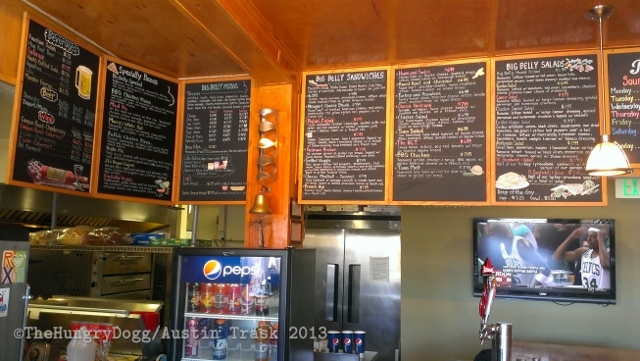 We stopped by to check this place out and was surprised it was SO packed. 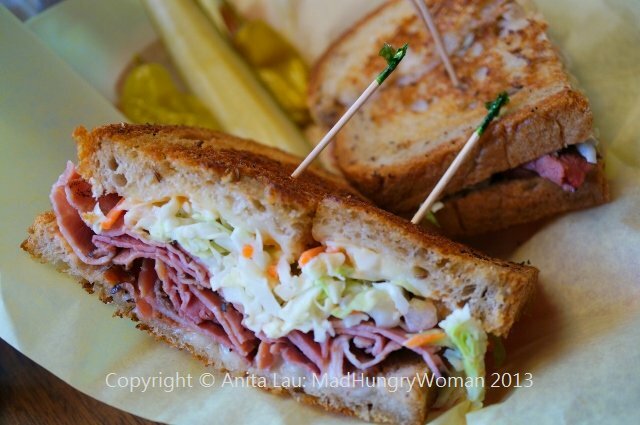 This fast casual spot is great for a quick slice, or, any time of day. 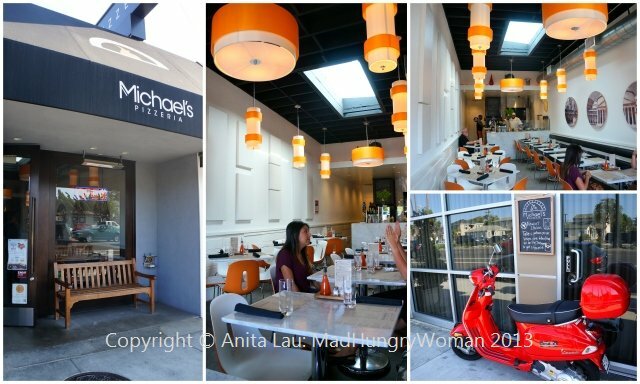 I loved the cute decor and how they offer both outdoor and inside seating. 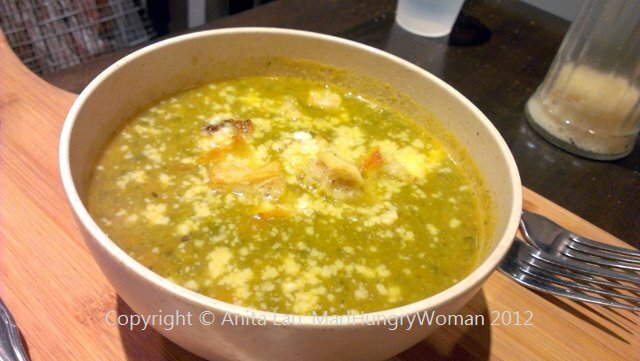 We started with Minestrone ($2 small/$4 large) a classic Italian soup with a variety of boiled vegetables but not done the way Americans are used to. 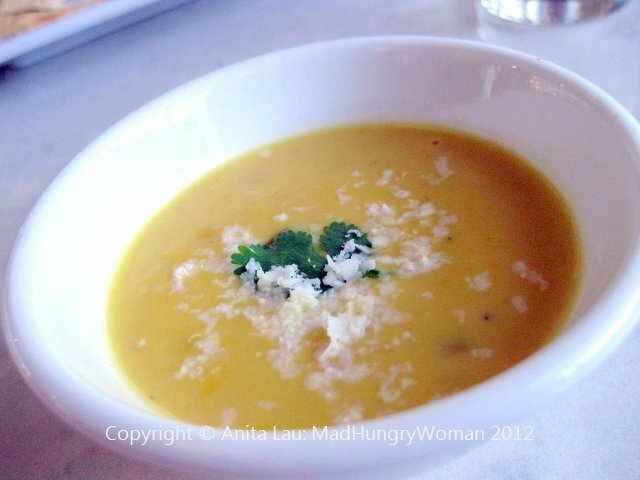 Tomatoes are not the base in this soup, and the vegetables are blended together to give it a thick consistency. In fact, this is how I make vegetable soup at home and found it really comforting to see it prepared this way. There is an array of salads and we tried the Fisherman ($11.75) utilizing wild arugula as its base with avocado, quinoa, balsamic marinated shallots, cannellini beans and homemade garlic. Topped with local seasonal catch — on the night of our visit, bay scallops — everything is tossed together with a very subtle parsley lemon dressing and generous enough to share as a side. 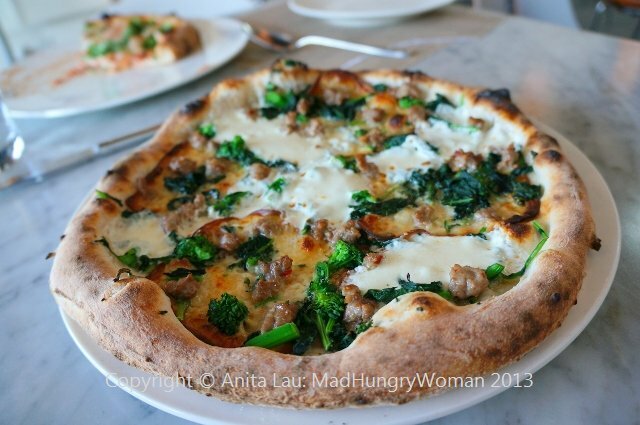 Pizzas here use a flour imported from Italy which gives the crust a different texture and consistency. 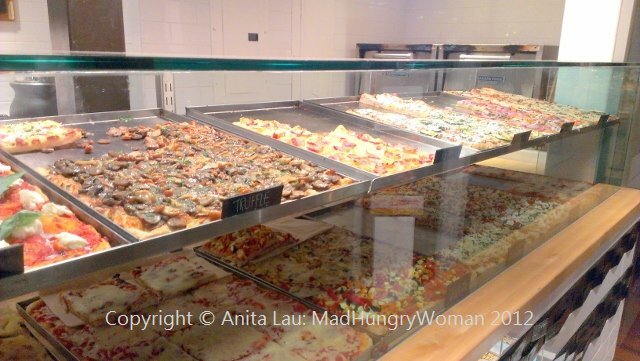 The pizzas are square instead of round and each square slice comes with a variety of toppings. 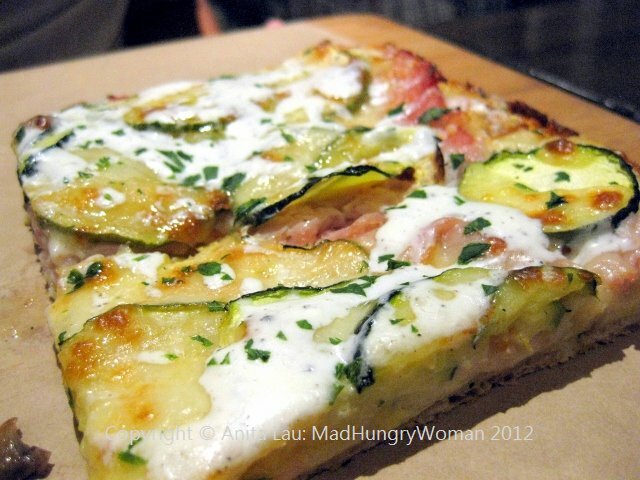 BAPO ($4.75 slice/$24 half pizza) was surprisingly good with thin slices of red potato, nicely salted bacon and sprinkled with fresh mozzarella and drizzled with zucchini velvet, a creamy green sauce. I don’t usually like potatoes on top of pizza, but the thin slices worked very well here. When we saw the Truffle Porcini ($5.75/$24 half pizza) we were immediately drawn to it, however, it was our least favorite. 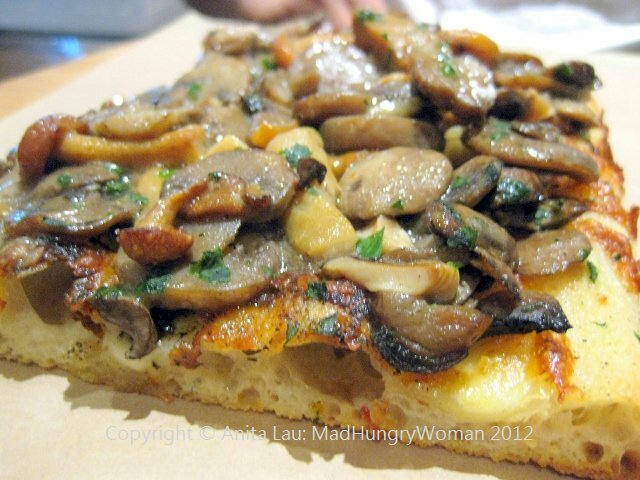 The porcini and cremini mushrooms were ample and flavorful on its own, but when paired together with the pizza crust, the mushrooms seemed to fade into the background. 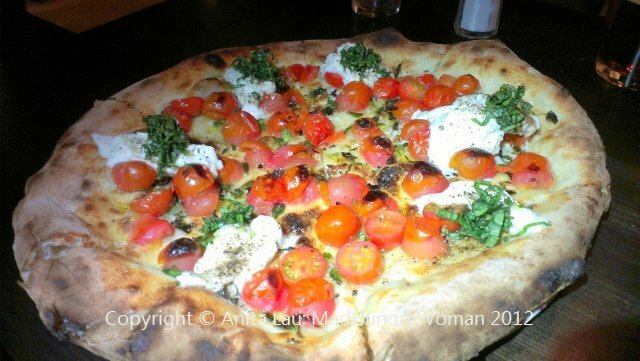 Even the truffle cream, fresh mozzarella and parsley wasn’t able to help it along. However, the Old Fashion Amatriciana ($4.75/$24) won me back with its signature tomato sauce, fresh mozzarella, crispy pancetta and Roman pecorino cheese. This would have to be my favorite of the night. The tomato sauce was robust and hearty and required little else to make it shine. Everything else was just icing on the cake. So simple, yet so fabulous! The other surprise of the evening was Z-Bomb ($4.75/$24). The slice looked plain, but the combination of the smoked turkey breast, zucchini and home made cream cheese truffle pate was an explosion in my mouth. 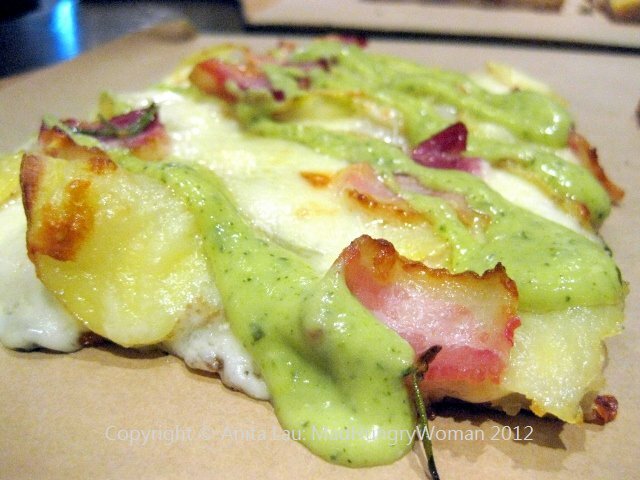 The parsley and black pepper added freshness and complexity to an honestly delicious slice! These are Lazio, or Roman style pizzas so don’t get upset when they’re not what you’re used to. 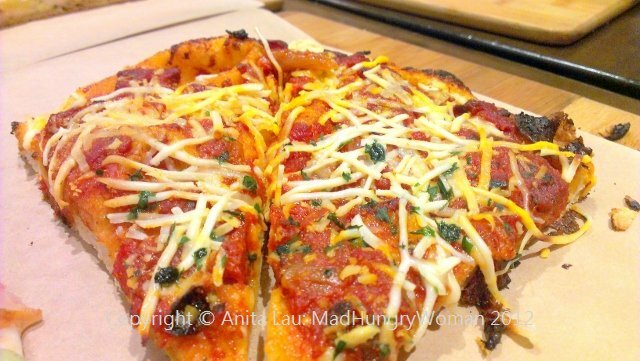 They’re just as delicious, but just different to your usual pizza pie! 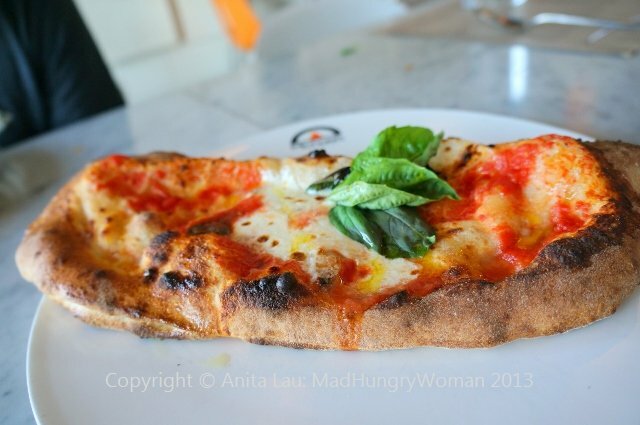 The last time I had a seriously excellent pizza was at Stella Rossa Pizza Bar in Santa Monica. It is so difficult to find a decent pizza in Orange County — well, one that constitutes as a perfect pizza in my book — and I am elated to report that I’ve found some in San Diego! 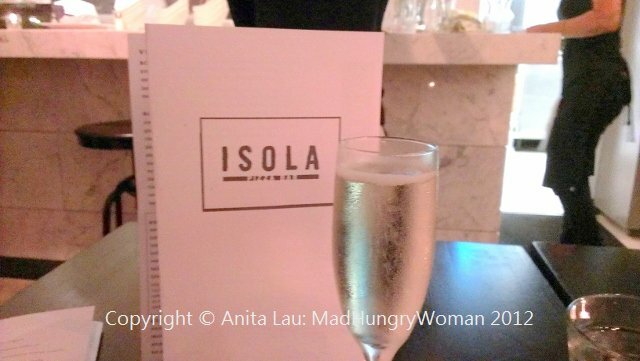 Isola Pizza Bar in Little Italy is one of those little gems which I hoped would have reasonably good pizzas but ended up being SO much more than just a pizza bar! 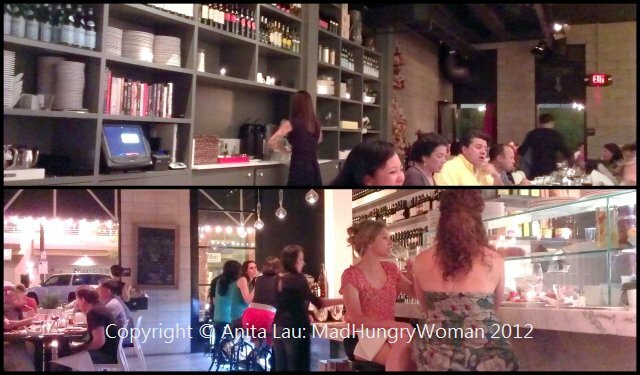 I loved the hustle and bustle of the restaurant and was offered a glass of Prosecco Nino Franco, Valdobiaddene, NY veneto ($10/glass) while we perused the menu. It possessed a lovely effervescent sweetness which was also light enough for this balmy evening. 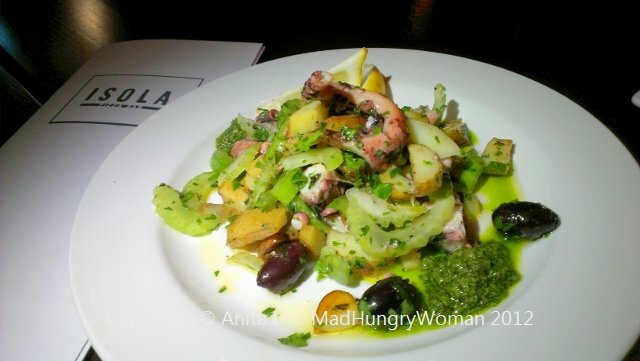 The menu was simple and my eyes were immediately drawn to Polipo ($12), a salad of charred octopus, Kalamata olives, fingerling potatoes, celery, lemon and an Italian parsley based salsa verde. 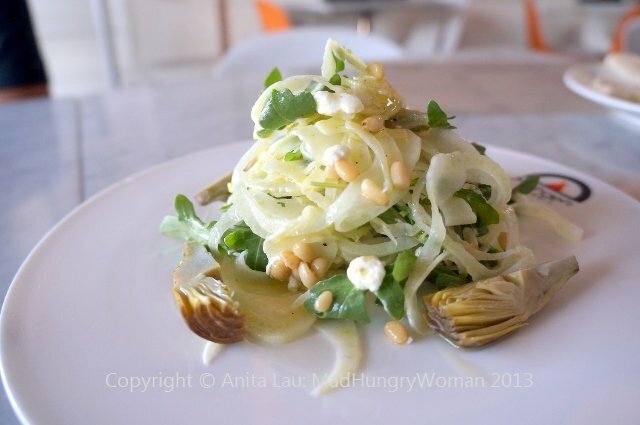 I loved the hints of tartness from both the lemon and olives, as well as the crunch from the celery. Pepata di Cozze al Forno ($12), a beautifully prepared wood-fired mussels were cooked in white wine and garlic with cannellini beans, cherry tomatoes and chile. 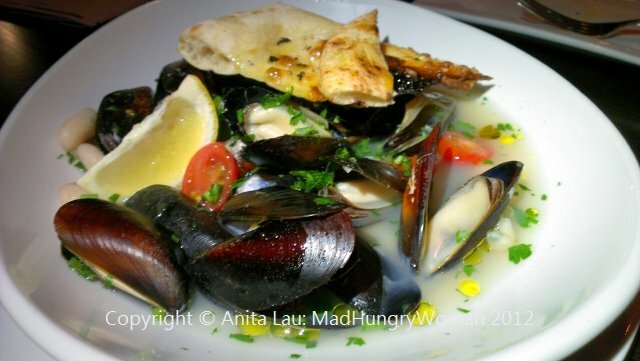 The mussels were melt-in-you-mouth tender and the broth they were swimming in was so delicious I couldn’t stop spooning it into my mouth. These are a MUST in my opinion. 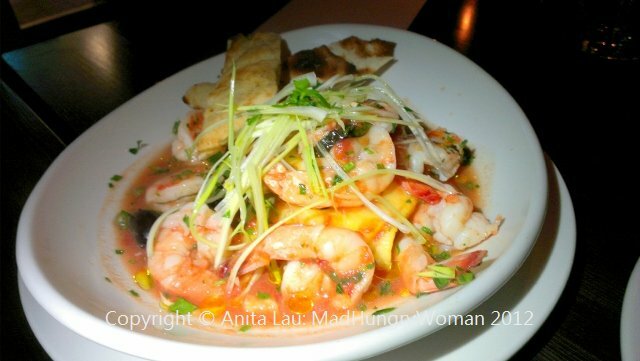 If you are a shrimp fan, Gamberetti alla Diavola ($12), also wood-fired in the pizza oven, is salty and tart in a light tomato sauce with white wine, garlic, capers, Kalamata and chile. I was so delighted to find two triangles of polenta on the bottom of the plate which was sublime when eaten with the broth. Again, this is highly recommended and should be shared if you want to leave some room for pizza. 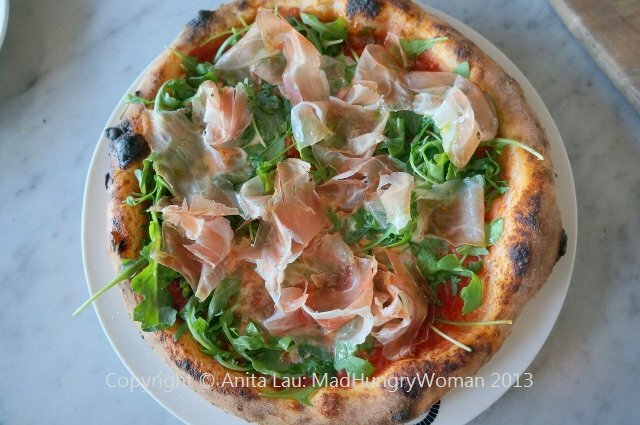 But before pizza, I was intrigued by lardo on the menu. The last time I had lardo was in Italy and I’d never seen it on any menu in southern California before now. 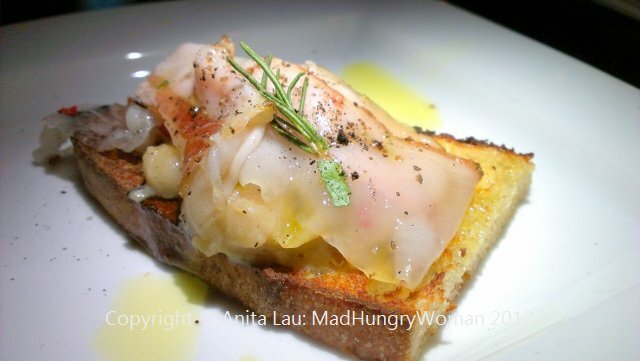 Vannellini e Lardo bruschetta ($8/4pcs) is served on a piece of toasted bread topped with cannellini beans, lardo, a splash of extra virgin olive oil and rosemary. Lardo is a type of Italian charcuterie — a piece of fatback cured with rosemary and other herbs and spices. I remember having a hard time eating lardo on its own while in Italy, but here, with the beans and bread, the entire thing was a rich, decadent treat. Since each order is four pieces, definitely share because you don’t want too much of a good thing when there is a lot more to experience. After all this deliciousness, we still had to eat the pizzas. Burrata e Pomodorini ($15) is one of the restaurant’s favorites, and mine as well seeing it is topped with burrata, sweet cherry tomatoes, fresh oregano and basil. The pizza is thin — very thin — and held up well even with the toppings. When I picked it up, it didn’t dip in the center, an this in my book is an absolutely flawless pizza. 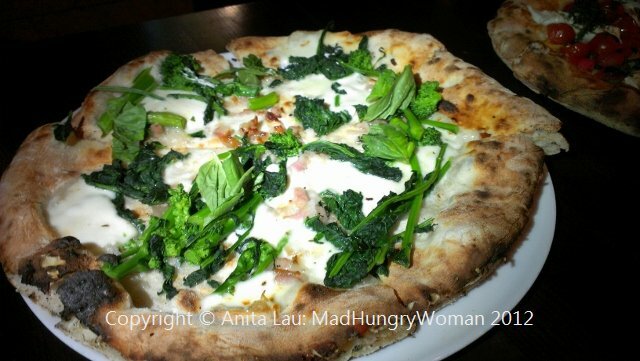 We also ordered the Guanciale ($15), a white pizza with broccoli rabe, guanciale, cherry tomatoes, mozzarella and fennel pollen. Both pizzas were perfectly executed and only required two to three minutes cooking time in the pizza oven imported from Italy. An impeccable evening isn’t only about the food but also, the service. Our server Alex was extremely knowledgeable about the food, wine, but to top it off, he was passionate and entertaining throughout our meal. He will tell you about the wines from the owner’s family’s vineyard in Italy and describe the notes and finish like the ultimate sommelier so you get the best experience ever. 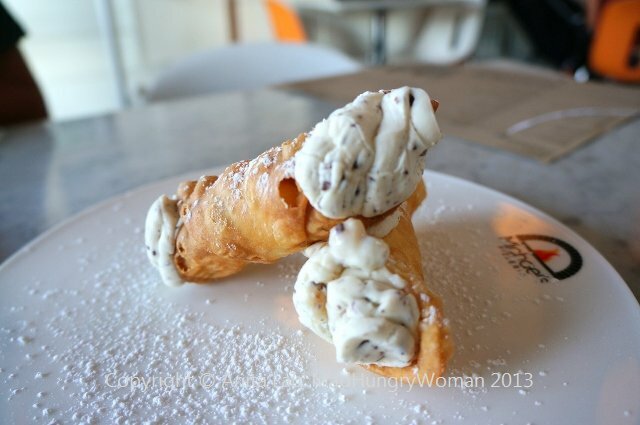 Isola Pizza Bar is much more than pizzas, it is your gateway to dinner in Italy, right here in southern California. 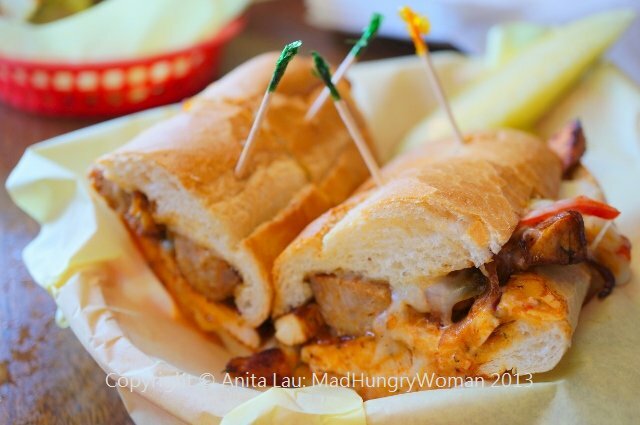 This fast casual spot at South Coast Plaza’s Crystal Court is one of my son’s favorites. He loves the pizzas AND the salads. In fact, he can polish off a pizza, salad as well as a few garlic knots all on his own. 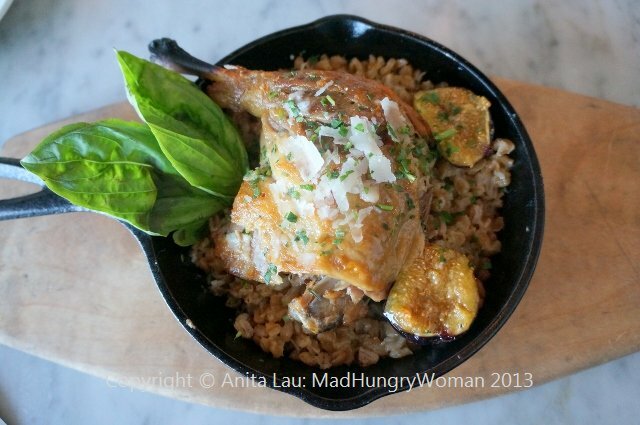 I was invited to taste the new menu items recently and was not surprised to find them all as delicious as expected. 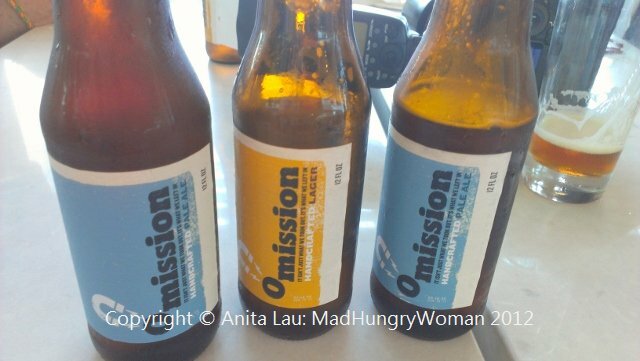 What was even more impressive was the fact that they now carry gluten free beer (on top of their gluten free pizza crust) and the beers tasted no different from any decent beers you will find out there. Fresh Guacamole ($5.95) is a house-made guacamole which utilizes seasonal fresh corn on top of the avocados. 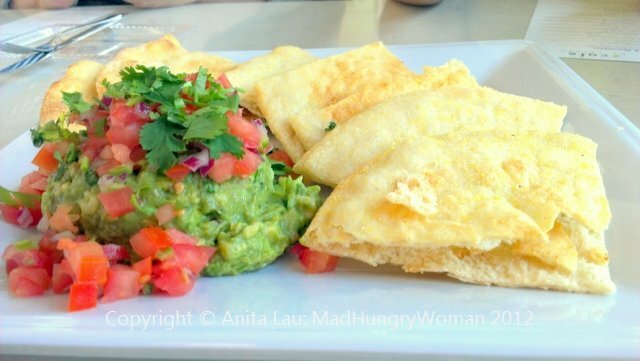 The mound of guacamole is a very generous portion and is topped with pico de gallo and served with crispy Z bread — the Z Cafe pizza dough rolled out thin and baked. On the topic of sweet corn, the soup of the daily was a creamy Roasted Sweet Corn soup ($2.95/cup, $4.95/bowl), perfect for those who love corn and soup, corn is at its peak right now and the flavor is optimum! 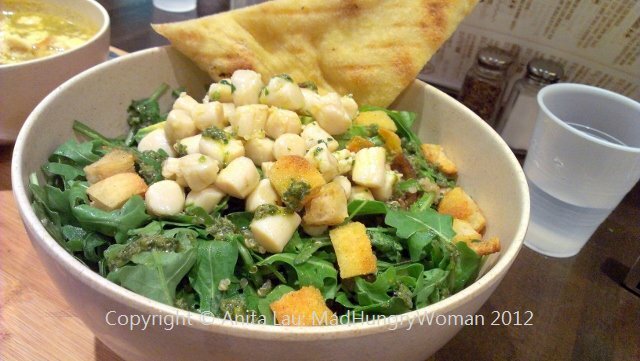 If you’re into salads, the Arugula ($7.95) is not as simple as it sounds. 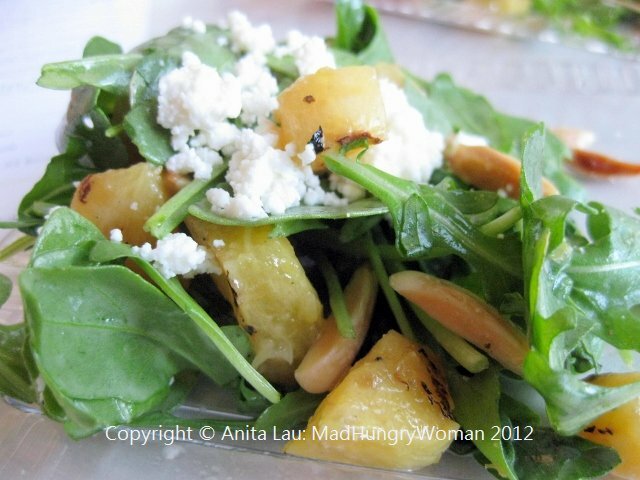 Organic arugula is is tossed together is toasted slivered almonds, grilled pineapple, house ricotta in a lemon vinaigrette. 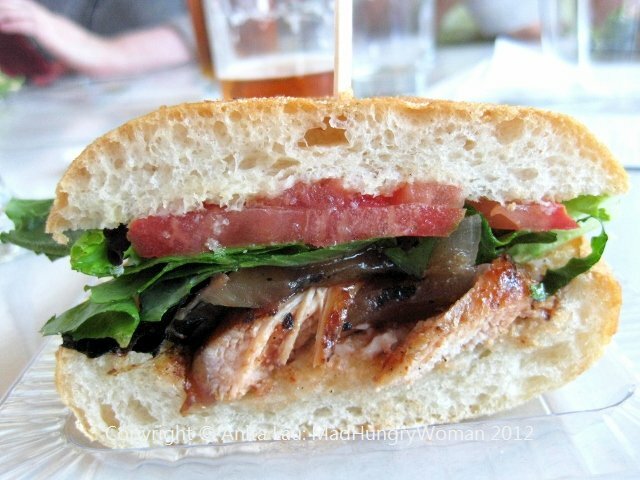 The Barbecued Chicken sandwich ($8.95) is a good mix of chicken, grilled red onions, mayo, mixed greens and tomatoes on a ciabatta roll. 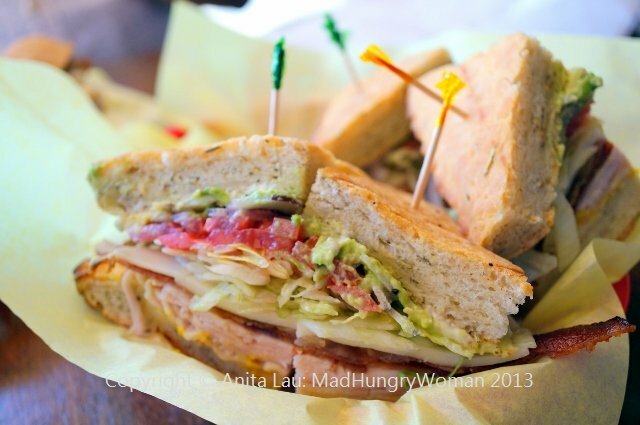 The sandwiches at Z Cafe have always been an ideal choice for lunch whenever I’m shopping at Crystal Court. 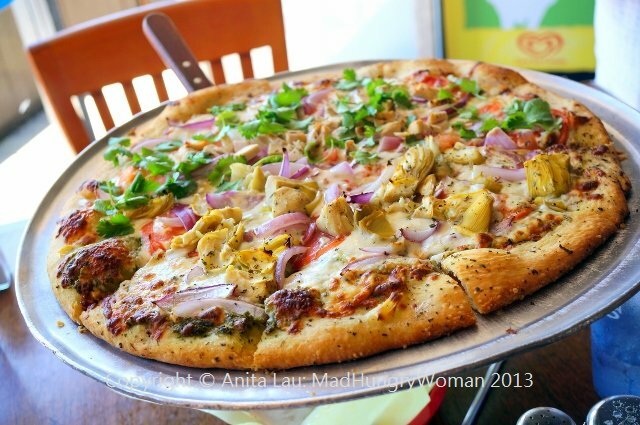 Pizzas are a favorite here and the two new additions have ethnic influences sure to please those wanting something different. 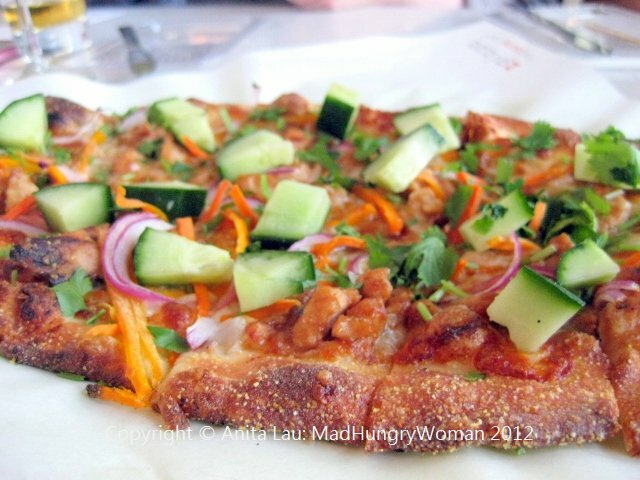 Thai Chicken pizza ($9.95/$16.95) is really unique with grilled chicken, red onion, cucumber, pickled carrots, cilantro and a peanut sauce. 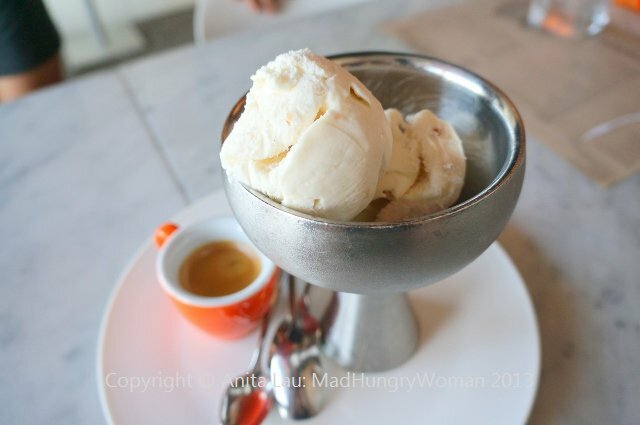 The flavors are lovely with a slightly hot and sweet taste throughout. 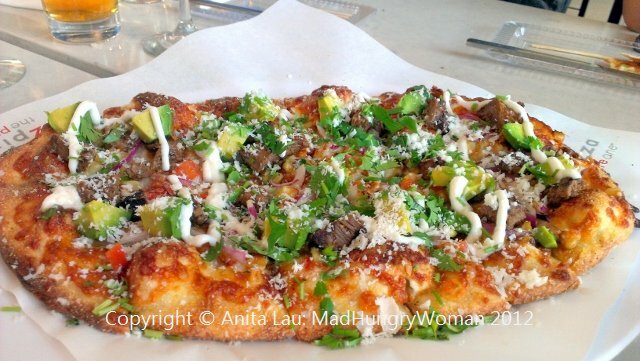 Mexican pizza ($9.95/$16.95) consisted of mozzarella, lime chipotle grilled asada, red onions, pico de gallo, roasted sweet corn, avocado, sour cream, cotija cheese and cilantro. I love the chipotle grilled asada which can also be found on the grilled steak salad. I definitely preferred this combination on the salad rather than the pizza. Right now, during the month of August, if you make a purchase of $15 or over, you will receive a $5 coupon towards a purchase in September. Take advantage of this opportunity now, it ends on August 31st.